Football transfers are very hit and miss. Some can become the future of a club whilst others can become just a regrettable memory like a drunken mistake. The future of these transfers can be decided by the state of the team they're moving too, the money involved and how well they can adjust to a different culture. So, below I'll look at six new signings that could have breakout seasons in the coming campaign. Paulinho (no, not that one) has made the bold decision of leaving his native land of Brazil at an extremely early age in the hope he can improve as a footballer in Germany. Just 18 years old, he has signed a five-year contract for Bayer Leverkusen having moved for €20m. A factor in favour of Paulinho's future is Leverkusen's recent track record of producing young, talented players and helping them to maximise their potential - for example, Julian Brandt, Kai Havertz and Leon Bailey. And although the German side possess numerous attacking options, they are competing on three fronts - with desires of going deep in the Europa League - so Paulinho could be in line for some serious playing time. 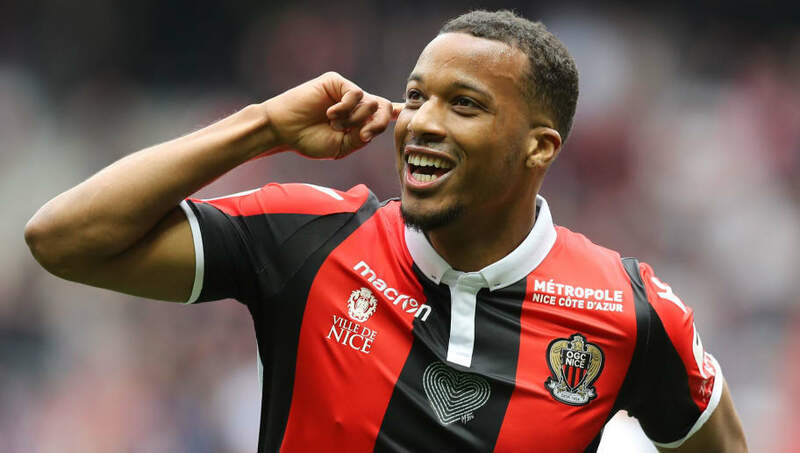 Someone who has consistently been linked away from Southern France, Plea is making the trip north to Borussia Mönchengladbach after signing for €25m. Having been linked with Southampton and Newcastle in the Premier League, the 25-year-old decided the Bundesliga side fitted his style better. Whilst his scoring record at Nice is impressive - 44 goals in 134 appearances - it is important to note that he was often playing with Mario Balotelli so had to cover a lot more ground to accommodate the Italian. With this in mind, we could be seeing Plea relish having an extremely strong team behind him and playing in a team where his sole job is to score goals. He'll be looking to feed off the service provided by players such as Thorgan Hazard and Christoph Kramer in the upcoming Bundesliga season. 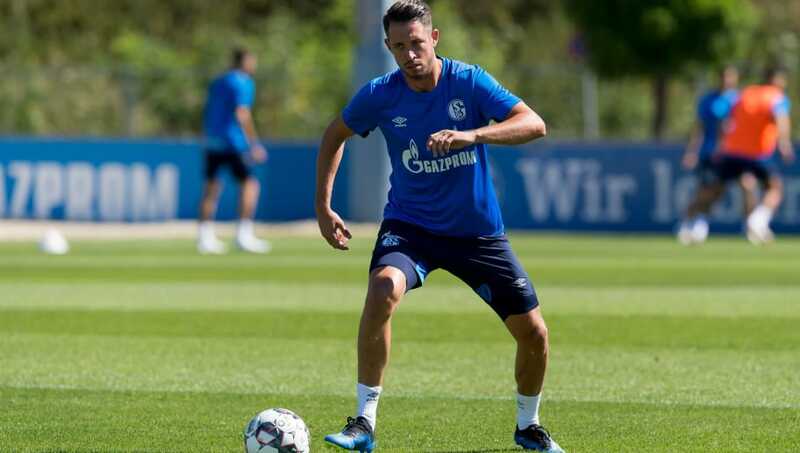 Not a household name in any stretch of the imagination, Mark Uth has finally been given his opportunity at a big club. Having worked his way through the lower tier and playing in the Eredivisie for Heerenveen, Uth moved to Schalke at the end of the season from Hoffenheim on a free transfer. The 26-year-old is not renowned for being the most prolific scorer - he scored 33 goals in 83 appearances at Hoffenheim - but he was asked to do a lot more there whilst working with Julian Nagelsmann. So it will be interesting to see whether Uth can thrive in a young team that possesses a lot of attacking talent but lacks a striker as a focal point. Despite only playing in Serie A 13 times, Alex Meret has earned a move to Napoli in a deal reportedly costing the Neapolitans €35m. 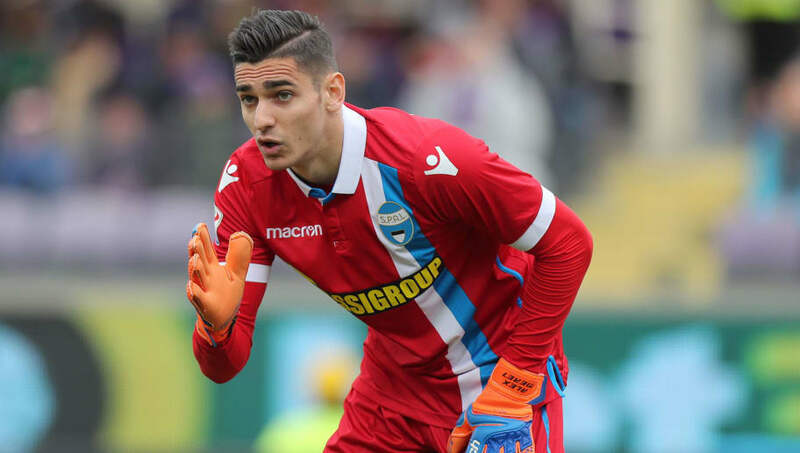 With Pepe Reina leaving at the end of last season, the starting goalkeeper position is up for grabs in Naples and new manager Carlo Ancelotti has clearly seen enough in the 20-year-old to warrant naming him his number one. Despite playing for a nation that has produced a long-line of top quality goalkeepers, Meret has always been the starting goalie at every age level he has played at. And with Gianluigi Buffon finally retiring from international football, Meret could be the next player to pull on the Italy gloves. 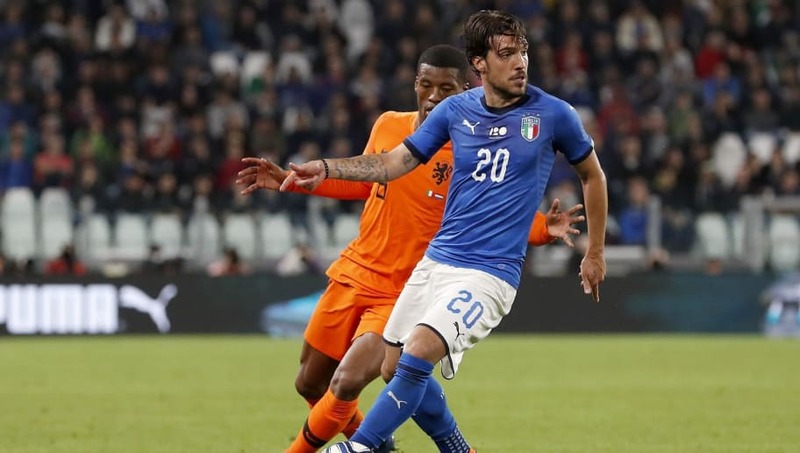 Another player that many football fans may not have heard of, but Simone Verdi is easily one of the most exciting players in Italian football. Having to failed to really find a footballing home until 2016 when he moved to Bologna, Verdi has showcased his creative and goalscoring talents to such an extent that he has earned himself a national team call-up. Verdi has the inane ability to use either foot from set pieces or from open play and there be no noticeable dip in quality. And having secured a move to Napoli this summer - costing €25m - Verdi will be looking to earn himself a place in their star-studded attacking lineup. Another Italy international but yet again, not widely known by the footballing world. 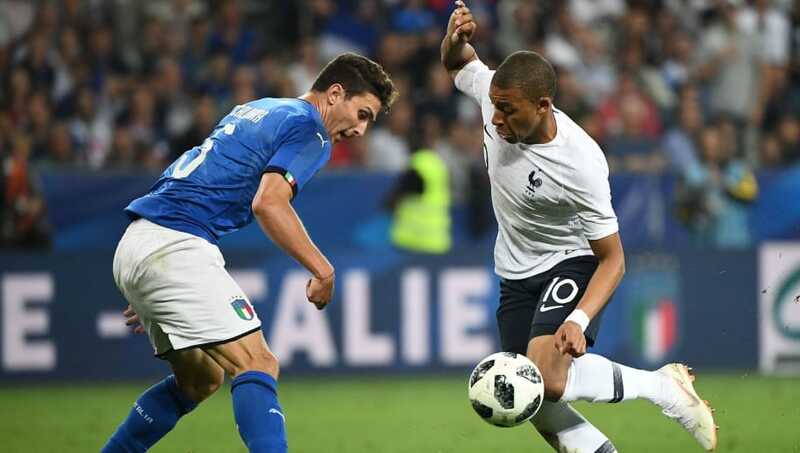 The BBC (Bonucci, Barzagli and Chiellini) have dominated Italian centre backs for the last six years but Mattia Caldara is ready to break that trend. Caldara was signed in January 2017 by Juventus in a deal that rose to €25m but spent all of that season and the last campaign on loan at Atalanta where he has found his feet as a player. Seen as one of the premier centre backs in Serie A, Caldara will add youth to an ageing Juventus defence and his versatility, being able to play in a back three or four, will serve the Old Lady well.